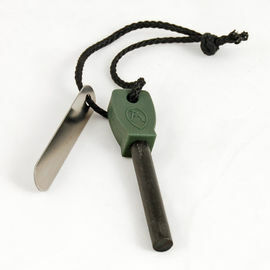 The Steel Striker - Traditional Canadian Design is a fantastically simple fire-lighting tool based on ancient designs. 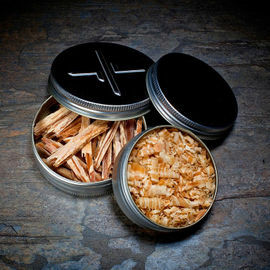 When struck with a piece of flint, the Steel Striker will give off a shower of sparks with which to ignite your charred cloth or tinder of choice. This is an excellent skill to learn as an alternative to modern fire lighting techniques, and is taught on a number of our courses. Following the popularity of our standard Steel Strikers, we sanctioned the production of this traditional Canadian design, harking back to the days of the fur trade. Its shape is based on the styles of those found from the late 1700s. 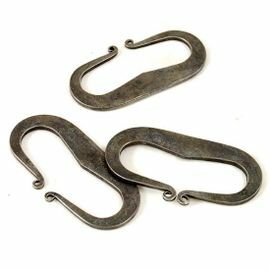 The oval shape of these strikers provides two sides to strike upon, while also making it convenient to secure the steel to your sheath/rucksack etc. 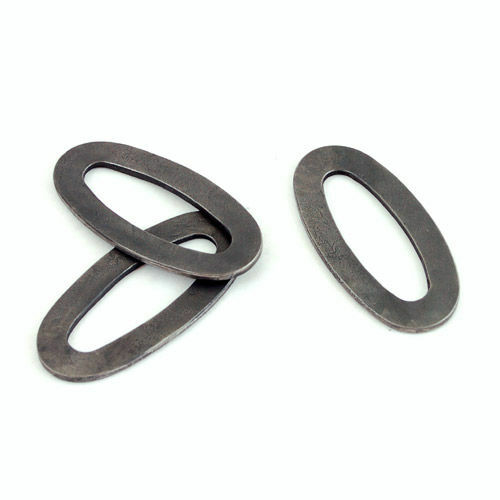 Dimensions: 78 x 38 x 3 mm approx. 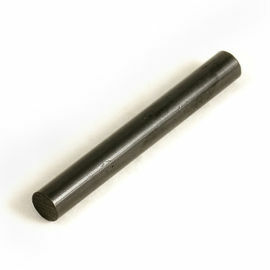 Steel Striker - Traditional Canadian Design is rated 5/5 based on 8 customer reviews. Great bit of kit. Throws a good amount of sparks which catch easily on charred material. I got this over the other style of striker as it is double sided. Not sure if this makes a difference, but feels like it will last twice as long (although it is sure to outlast me!). Amazing service from Woodlore again, can’t fault it. I have 2 now, absolutely brilliant, couldn't be without it. I just love using the flint & steel, brilliant craftsmanship. After I reached my order safely I immediately tried the steel striker with my small flint stone collection and it sparks greatly. It is a great product with which I'm very satisfied. 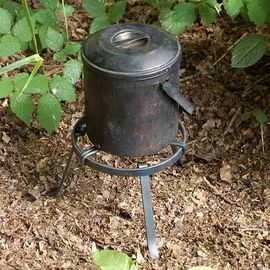 The striker I used on the Introduction to Bushcraft course wasn't available (probably all bought by the others on it) and, as I wanted something now, I went for this one. Very pleased with it. My fingers fit into it well and it has equal width steel on both sides so will last twice as long as the other one, I imagine. Seems expensive for what it is but, if you want one, what can you do?! Oh yes - it works very well. My wife, who has never done anything like this, got char cloth going on her second strike. I really like the feel of this striker in my hand. I also like how heavy it is and the fact that you can use both sides of the striker. Very good quality. Thank you Woodlore for offering quality products! Excellent bit of kit, the design allows it to be slid on a belt when not in use. Good size and unlike many other strikers you can use both sides. Simply a quality striker. A quality Steel that works well.